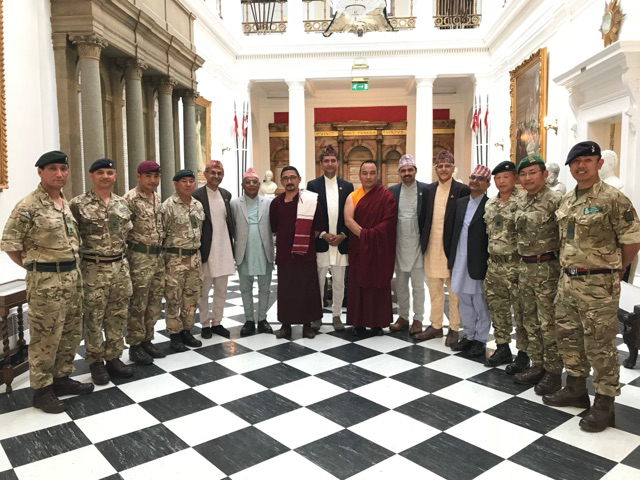 Brigade Week 2018 took place from 3th – 7th July involving numerous Gurkha personnel and administrative staff support for many meetings, a briefing day, cocktail party, Dinner night and finally the Brigade Bhela on 7th July. 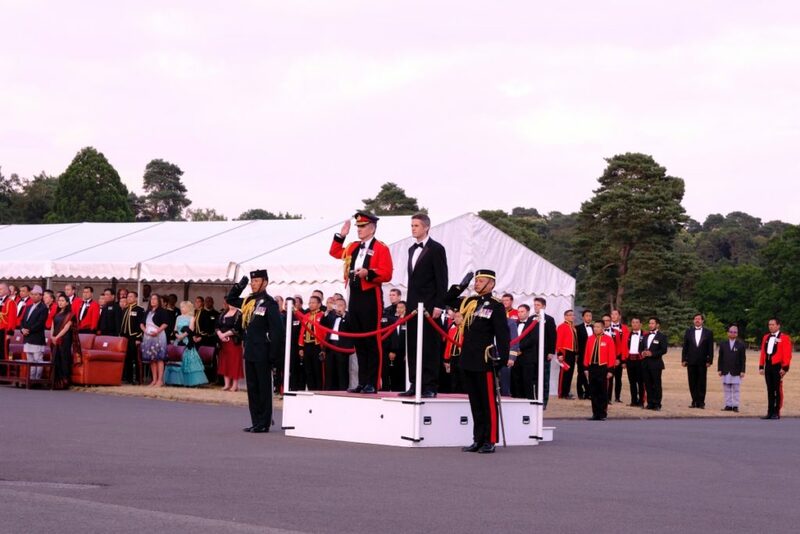 In the evening everyone gathered for a cocktail party and to watch the Band of the Brigade of Gurkhas with Pipes and Drums perform the ‘Sounding Retreat’ outside Old College at the Royal Military Academy Sandhurst (RMAS). 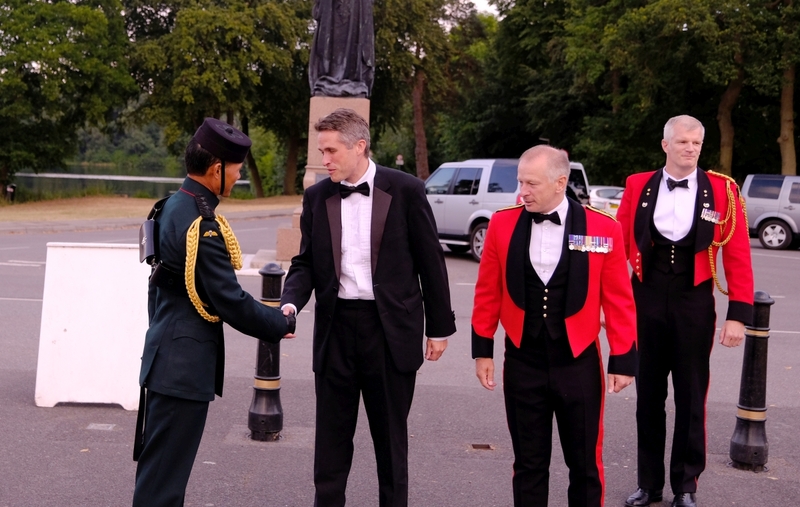 The principle guest for the evening was the Secretary of State for Defence, the Rt Hon Gavin Williamson CBE MP. Afterwards, everyone moved inside Old College for a fantastic dinner night with further performances from the Band of the Brigade of Gurkhas and an excellent speech from Lieutenant General N A W Pope CBE, Deputy Chief of the General Staff and Colonel Commandant Brigade of Gurkhas. General Pope praised the achievements of the Brigade over the last year and advised everyone that we must maintain our professionalism and continue to develop with the changes across the Army. It was a truly excellent evening and everyone enjoyed the socialising and catching up with old friends from across the Brigade. 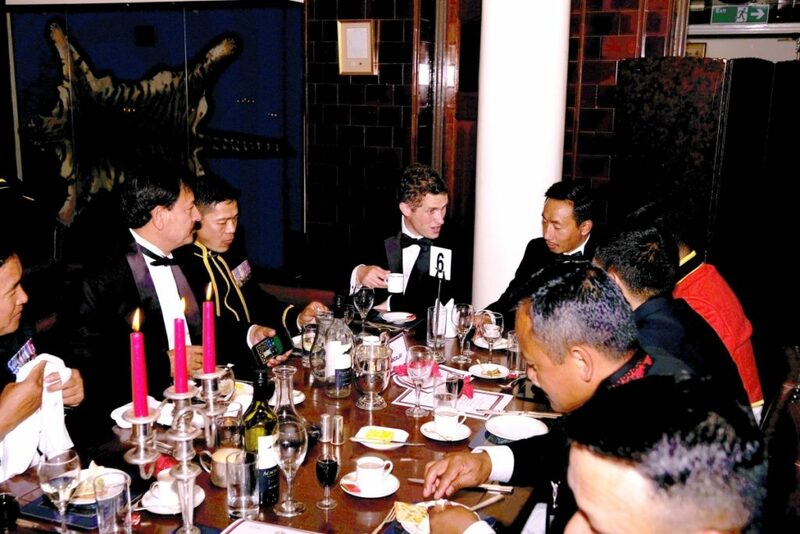 The Rt Hon Gavin Williamson CBE MP took time to speak with every guest (270) in person during the dinner and he thanked the Gurkhas for their dedication to the Army and the Crown and he thanked the Nepalese Ambassador for the UK for Nepal supporting the British Army recruitment of their young men into the British Army. 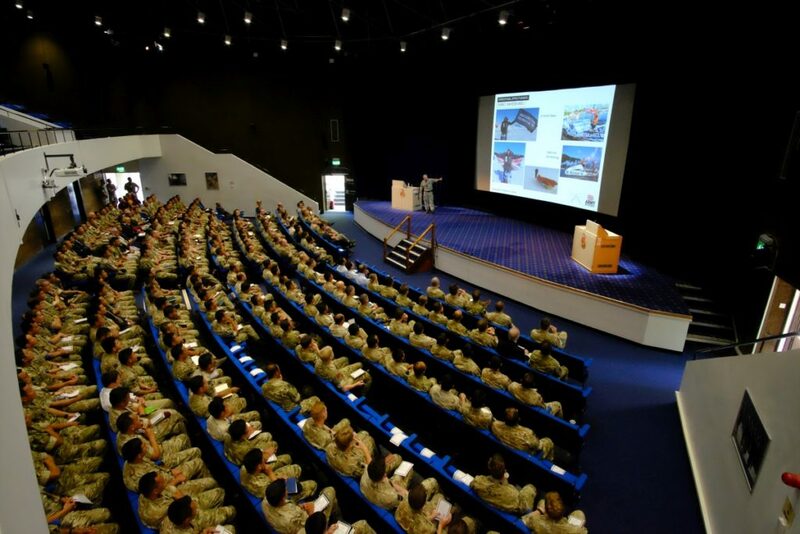 All photographs from the Brigade week meetings, briefs and Dinner Night can be found on this link.